The third album by the brilliant Second Approach Trio in the Leo Records catalogue. It consists of the hits performed by the trio during more than 10 years of their performing and recording career. 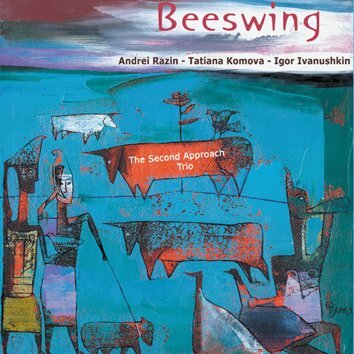 However, they are not just old hits - Andrei Razin (piano), Tatyana Komova (voice) and Igor Ivanushkin (bass) re-thought and re-worked the pieces. They breathed a new life into them and as a result their songs acquired some new quality. They also invited some guest musicians to perform on some of the pieces: Mike Ellis (sax), Arkady Shilkloper (French horn), Vano Avaliani (percussion), Vlad Okunev (percussion).